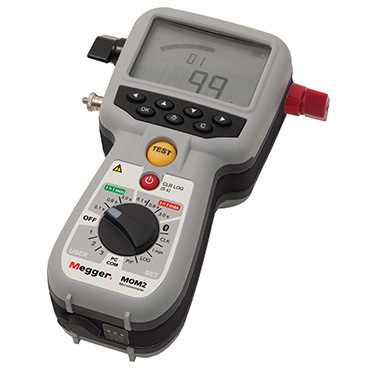 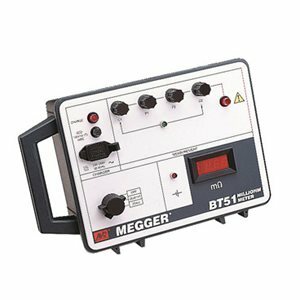 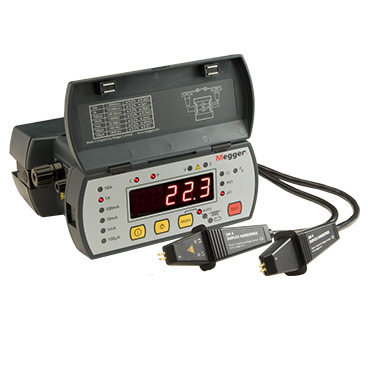 From Megger, these highly accurate, easy to operate instruments measure resistance with resolution as fine as 0.1 micro-ohm. 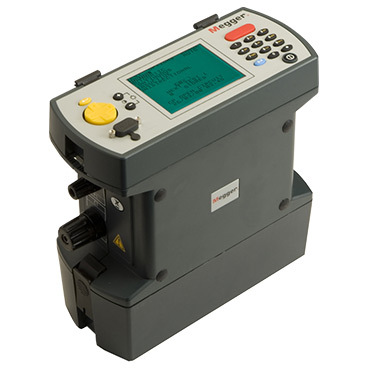 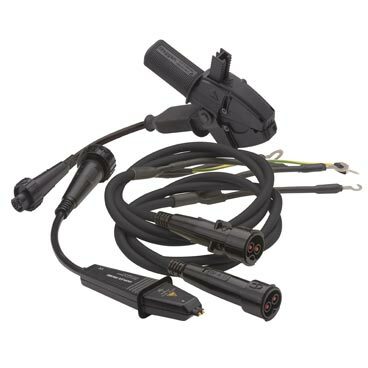 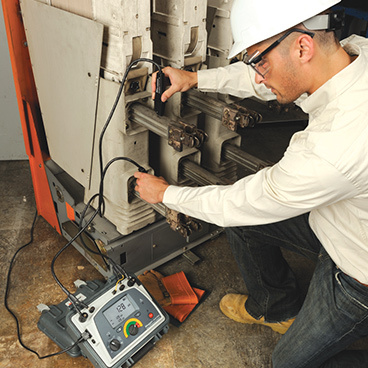 Digital micro-ohmeters and DLROs measure contact resistance of switch and circuit breakers, aircraft frame bonds, and rail and pipeline bonds just to name a few of the applications. 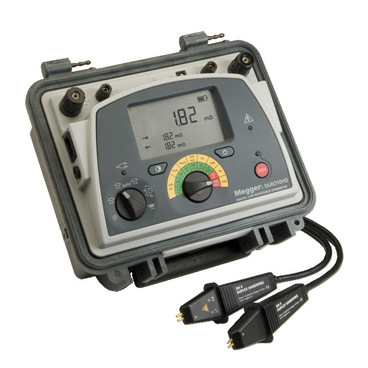 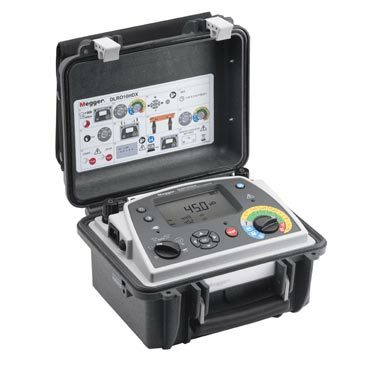 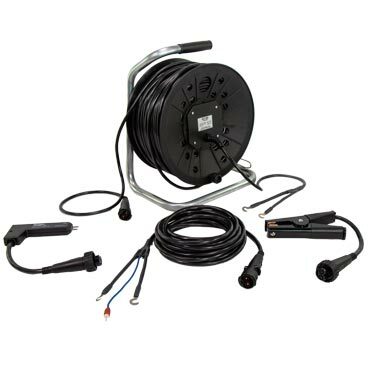 Megger has models available for testing using test currents from 0.5 mA to 200 amps covering a multitude of applications that require precise low-resistance measurements.